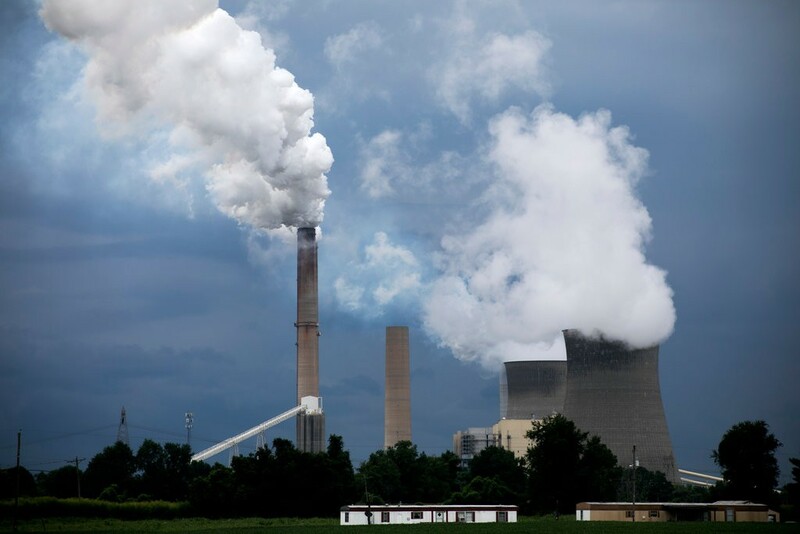 The Trump administration has completed a detailed legal proposal to dramatically weaken a major environmental regulation covering mercury, a toxic chemical emitted from coal-burning power plants, according to a person who has seen the document but is not authorized to speak publicly about it. The proposal would not eliminate the mercury regulation entirely, but it is designed to put in place the legal justification for the Trump administration to weaken it and several other pollution rules while setting the stage for a possible full repeal of the rule. Last month the Trump administration delivered a paper stating that: On its current course, the planet will warm seven degrees by the end of this century A rise of seven degrees Fahrenheit, or about four degrees Celsius, compared with pre-industrial levels would be catastrophic, according to scientists. 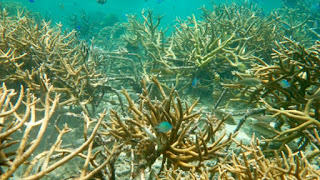 Many coral reefs would dissolve in increasingly acidic oceans. Parts of Manhattan and Miami would be underwater without costly coastal defenses. Extreme heat waves would routinely smother large parts of the globe. 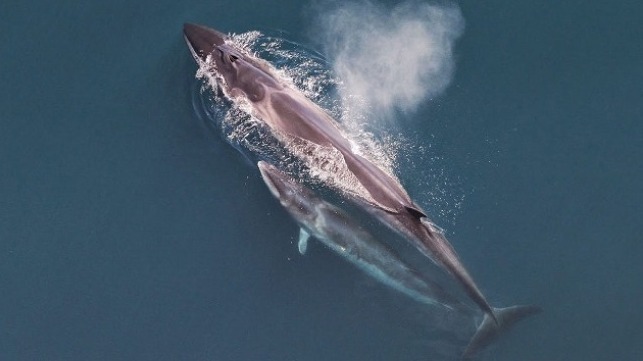 Japan’s import and sale of sei whale products from its controversial “scientific” whaling program in the North Pacific has been censured as illegal by the global body entrusted with protecting endangered species from trade. Sei whales are listed on Appendix I of the Convention on International Trade in Endangered Species of Wild Fauna and Flora (CITES), which means that international commercial trade in their products is banned. Japan mostly hunts sei whales on the high seas beyond its national jurisdiction. In a significant victory for coastal access rights in California, the U.S. Supreme Court on Monday rejected a Silicon Valley billionaire’s appeal to keep a beach to himself. The decision caps an all-out legal battle over a small stretch of sand in San Mateo County known as Martins Beach. What began as a local dispute over a locked gate has exploded into a cause célèbre for beachgoers across California. The decade-long squabble spurred a spate of lawsuits that zeroed in on whether property owner Vinod Khosla needs state permission to gate off the road. 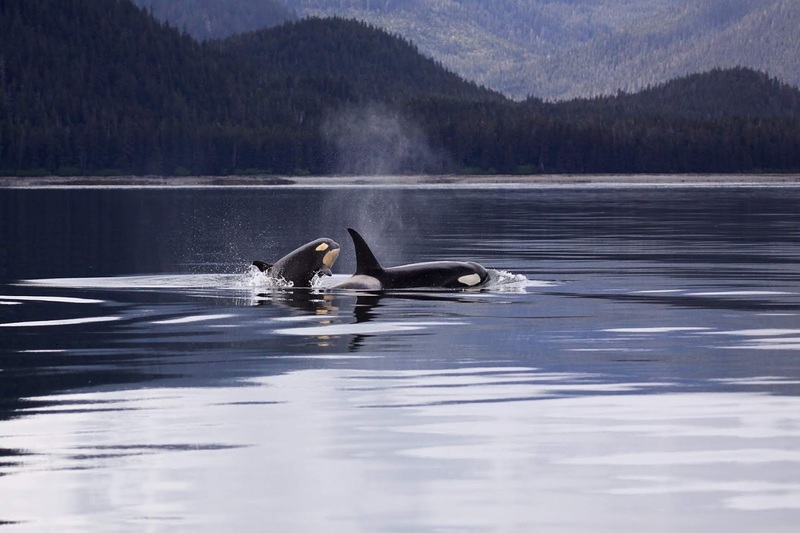 Chemical pollutants banned more than 40 years ago are still having a devastating effect on marine life and could lead to the disappearance of half the world's killer whale populations before the end of the century. 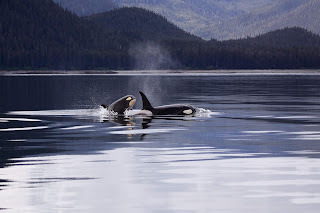 That's according to a new study, published in the journal Science, which found that killer whales, or orcas, are most at risk from polychlorinated biphenyls (PCBs), which were once widely used as coolants and in the production of carbonless copy paper before they were found to be highly toxic and carcinogenic.aid. The impact from Hurricane Florence along the U.S. East Coast has been dramatic, from historic flooding to an outbreak of giant mosquitos in North Carolina. Now we can add another rare occurrence to Florence’s list: Blue button jellyfish have made an extremely rare appearance on the New Jersey coast. Formally named Porpita Porpita, the blue button jellyfish are technically Chondrophore, a colony of Hydrozoan Polyps which makes them similar to a Portuguese Man O’ War. Blue buttons, known for brilliant color, are common along the Gulf Coast, and also found in parts of the Atlantic Ocean, and the Pacific and Indian Oceans. Coral reef decline has been a growing global problem influenced by many different factors including ocean acidification and warmer ocean temperatures driven by climate change, overfishing, pollution, tourism, and coral mining. There are many different rehabilitation efforts being tested out around the world, but few have shown any real promise over a large scale. But researchers led by the University of California, Davis have now developed a new technique that successfully rehabilitated large portions of coral reefs in Indonesia’s Coral Triangle. Red Lobster has joined companies like Starbucks, American Airlines and Hilton Hotels and committed to doing away with plastic straws. The restaurant chain announced Tuesday it is no longer automatically giving out plastic straws to customers. 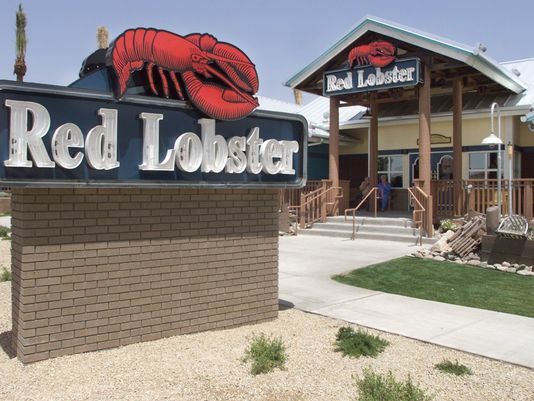 If patrons want one, they'll have to ask, Red Lobster explained in a tweet. The company plans on phasing out the use of plastic straws by the end of 2020 and replacing them with an eco-friendly alternative. 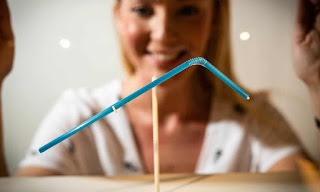 Ikea today symbolically unveiled its last single-use plastic straw in a display at London’s Design Museum, after it stopped serving or selling the items in any of its UK and Ireland stores, restaurants and bistros this week. The so-called Last Straw installation will be on show to the public until Saturday and aims to inspire consumers to collectively take small steps that will have a positive environmental impact. 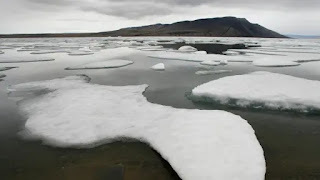 Canada is to join more than a dozen countries Wednesday in signing a deal that would block commercial fishing in the High Arctic for 16 years and begin unraveling ecological mysteries at the top of the world. 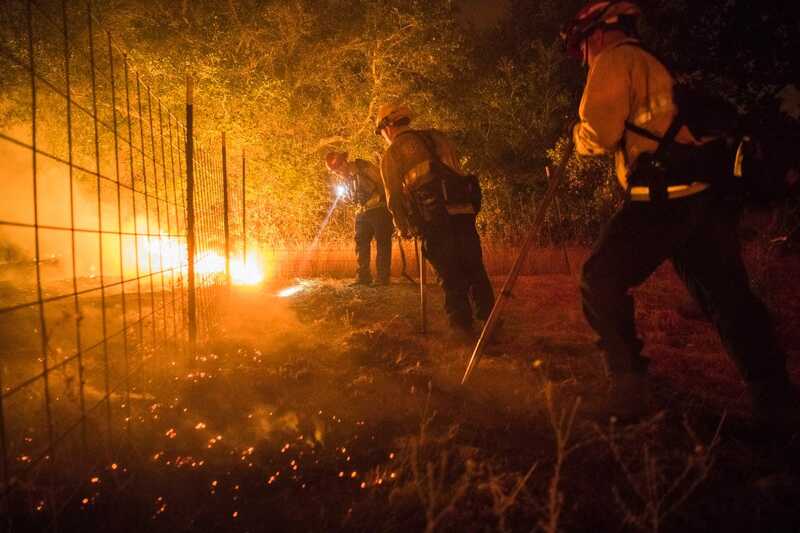 Experts say it's a rare example of the globe coming together to prevent environmental problems before they start. 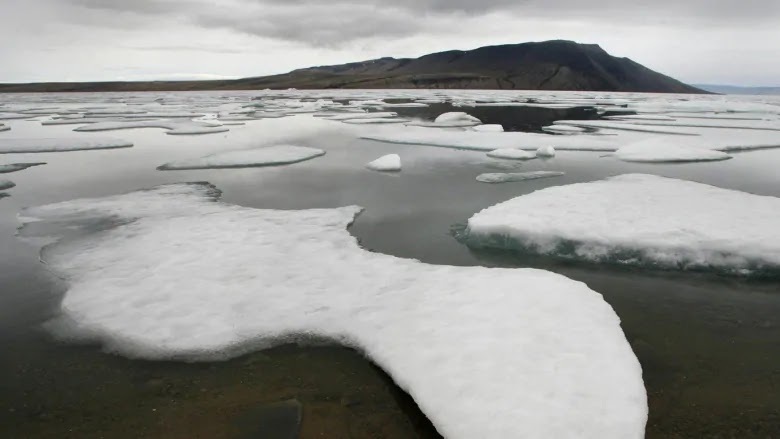 "There's an agreement before the problem exists," said Peter Harrison, a professor of Arctic policy at Queen's University in Kingston, Ont., and a former top federal bureaucrat. In his Senate confirmation hearing Wednesday morning, Barry Myers, President Trump’s choice to run the National Oceanic and Atmospheric Administration (NOAA), said he agrees humans are the primary driver of recent climate change. 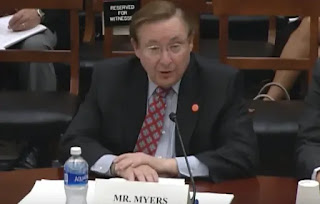 Myers’s unambiguous acceptance of the human role in climate change marks a clean break from other members of the Trump administration, including Environmental Protection Agency Administrator Scott Pruitt, Energy Secretary Rick Perry, and Trump himself — all of whom have questioned the extent of human contributions. The Trump administration is easing rules imposed on offshore oil and gas drilling six years after the nation's worst offshore oil spill. 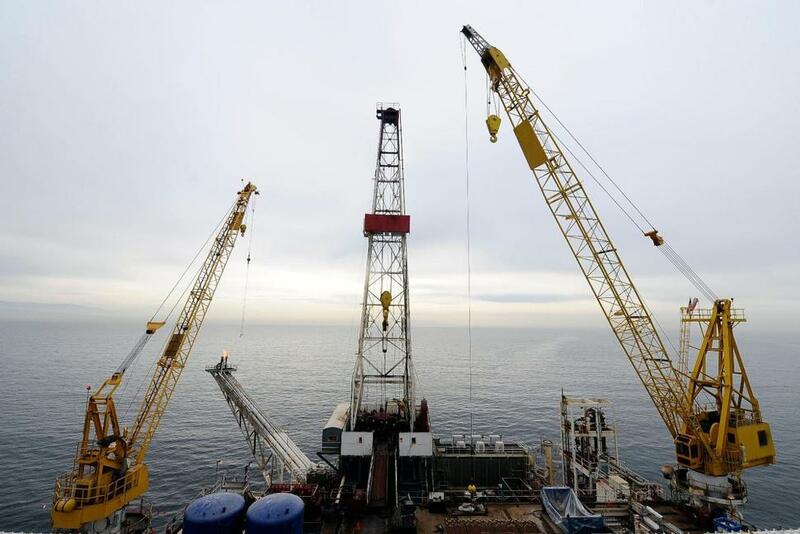 The decision won immediate praise from an offshore drilling group, but environmentalists said it would increase the risk of future disasters. 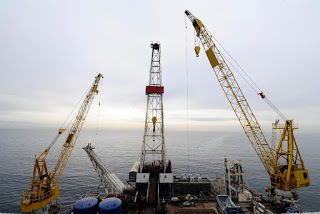 The changes, which will take effect Dec. 27, come as the administration seeks to expand offshore drilling into areas where it is currently banned and has scrapped an Obama-era policy to protect oceans and the Great Lakes, replacing it with one emphasizing economic growth. 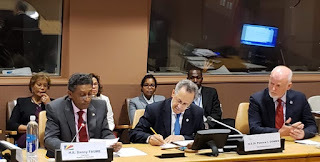 When the 79-member African, Caribbean and Pacific (ACP) Group of States – along with the government of Seychelles – sponsored a high-level forum at the United Nations on September 26, the primary focus was the emerging new "blue economy" underlining the protection and preservation of the world's heavily-exploited oceans. The world's Small Island Developing States (SIDS), who comprise some of the most environmentally-vulnerable countries, are being increasingly threatened not only by climate change, resulting in rising seas and shrinking lakes, but also suffering the negative after-effects of pollution, sea-bed mining, illegal, unregulated and unreported (IUU) fishing and the unauthorized extraction of marine resources in the high seas. 14. The premiere of ‘Sharkwater Extinction’ Brings Canadian MPs and Senators - Message? Stop Shark Finning! Partisan politics were nowhere in sight Wednesday night at the Ottawa premiere of Sharkwater Extinction. It’s the latest movie by Canadian filmmaker and conservationist Rob Stewart, who died diving in the Florida Keys in January 2017 while shooting the film. The screening was presented by Conservative Sen. Michael MacDonald, NDP MP Fin Donnelly, and Liberal MP Scott Simms. As the movie gets set to hit screens across the country on Oct. 19, a push is on in the Senate to move a bill to the House of Commons that would ban the import and export of shark fins to and from Canada.